What does a Domain Broker do? By definition, a domain broker is a person who buys and sells domain names for others. While this is a spot-on definition, there are numerous misconceptions about what a broker actually does. There are many in the domaining industry that believe a broker’s sole job is to find a buyer who will pay the seller’s asking price, no matter how high (or overpriced) the domain may be. 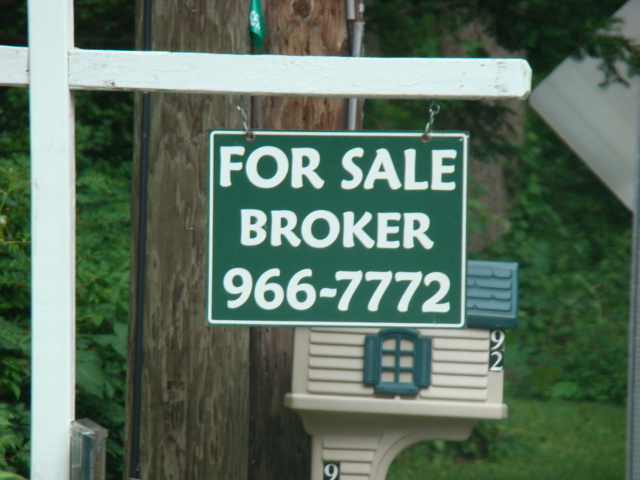 That being said, it is definitely not the job of the broker to find a buyer at any asking price. The job of the domain broker is to come to an agreement with the seller to sell their domain at fair market value — sometimes more, sometimes less. The objective is to sell the domain for a nice profit, not find some miracle buyer with pockets so deep that they are willing to overpay. Domains are not lottery tickets, they are a commodity meant to be traded for a profit. So then, you ask, what is the purpose of having a broker? Why am I paying out a percentage of the sale? Great question, the simple answer is you get to kick back while someone does all the hard work for you, just like a Real Estate Agent would when you go to sell your home. Most domain brokers in the domain industry have more reach and pull than the average seller does. More contacts, more tactics and more often than not, they are better negotiators. It is not an easy task finding an end-user to buy your domains; however, domain brokers specialize in doing so. Say you have a domain name worth $10,000 at fair market value, yet you have only ever been able to negotiate it up to $5,000. What if you could contract a broker to get the price up to $10,000? Is that not worth an added percentage? Say 15%? That still leaves you with a total of $8,500…which is $3,500 more than you ever were able to get on your own. 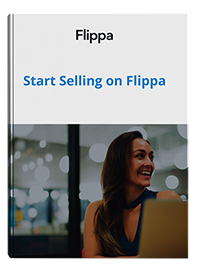 Your domain broker will spend countless hours on the telephone, drafting emails, contacting end-users & resellers, answering questions, negotiating prices — finding prospective buyers and decision makers. Think of the amount of time saved that could be spent with your family, scouring for more investments or working on other projects! Selling domains is not an easy task and if you have a rather large portfolio it can be very time consuming. So why not pay the broker a small percentage to do all the “heavy lifting” for you? You pay movers to move your furniture, you pay Real Estate Agents to sell your home, accountants to do your taxes, why not a domain broker to sell your domain?